Tips to save you time, money and frustration. Do you ever wish you had more time and resources to keep up with the work on your rental property? Maintenance doesn’t stop once you find a tenant, but there are several ways to make your job as a landlord a little easier. Here are some tips to help you save time and money managing your property. STANDARDIZE PROPERTY FEATURES HACK: If you have multiple properties it is a great idea to find the exact same faucet fixtures, replacement parts or paint color for repairs. You will quickly find this makes small repairs and touch-ups much easier. This also enables you to buy certain items in bulk, which can save money. You can cut down on the time, money and storage for these items by using the same paint, tile, fixtures and hardware at all of your properties. PAINTING HACK: Paint is a relatively quick and inexpensive way to cover up years of wear and tear on a property. Freshly painted walls make a great first impression to prospective tenants. You can lower your costs even more by painting the walls and ceiling the same color. Also, in rentals it is a good idea to stay away from flat paint. Use a higher gloss so the walls are easier to clean and you can cut down on touch ups. You can also cut costs on labor by spraying the paint onto the walls instead of using rollers. Sprayers save time and money. BATHROOM LIGHT AND EXHAUST FAN HACK: The exhaust fan is there, but how do you know if the tenants are actually using it? Control mold and mildew by rewiring the bathroom light switch to also turn on the fan. This is a great hack to ensure the tenants are forced to turn on the exhaust fan every time they turn on the bathroom light. PROTECT YOURSELF FROM LEAKS HACK: Probably the most common place leaks happen in a home is under the sink. Most of the time it is a tiny leak, but over time these leaks can cause damage to your property. You can protect your cabinets from spills and leaks by lining the area under the sinks with scrap vinyl flooring. FLOORING HACK: Carpeted flooring can really increase your turnover costs in a rental property. Reduce the time and money you spend replacing and cleaning carpets with easy-to-clean alternatives like hardwood, vinyl, laminate or porcelain tile. Usually the alternatives to carpet are a bit more expensive. However, in the long run you are going to save money because the alternatives are much more durable and you won’t have to replace them nearly as often. 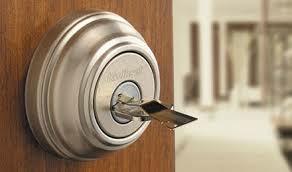 LOCKBOX HACK: Installing a lockbox at your properties makes everything more convenient. Sending a handyman or vender out to the property? Has there been a lockout at the property? Showing a prospective tenant the home? No problem!!! Having a key in a lockbox at the property at all times can save you valuable time anytime you send someone out to the property. If you have any landlord hacks feel you would like to share free to let us know in the comment section below. 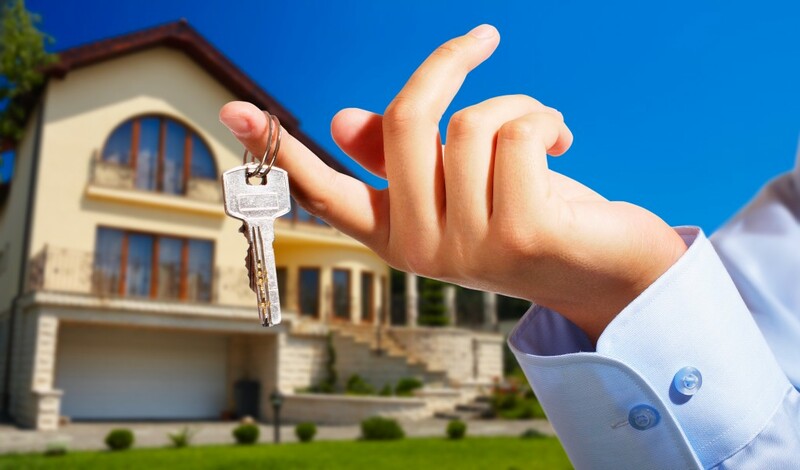 If you’re looking for Sacramento property management, give us a call at (916) 238-1420.